Founders Maxine Clark and Bob Fox are innovative and successful entrepreneurs themselves, who seek to invest time and resources in great ideas and rising leaders in our region. The Foundation's efforts particularly focus on women and minority entrepreneurs as well as youth entrepreneurship. Independent Youth Inc is a non-profit organization that was formed to educate youth (ages 12-18) on the importance of entrepreneurship. 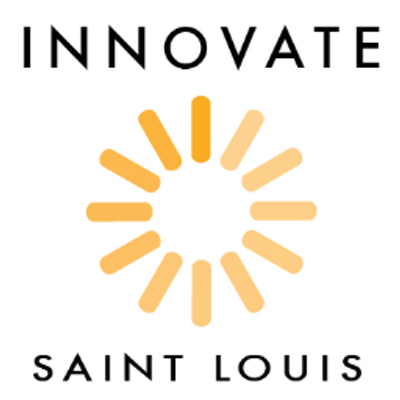 Innovate St. Louis is a catalyst for the entrepreneurial ecosystem in St. Louis through a variety of initiatives, keeping the entrepreneur at the center of everything we do. In partnership with the Ferguson Florissant, Jennings and St. Louis Public School Districts, NFTE St. Louis Metro trains teachers to engage students from low-income communities as entrepreneurial thinkers using our innovative, hands-on curriculum. Since its opening in 2013, NFTE St.
Prosper Women Entrepreneurs (PWE) was created to advance women-led companies. The Prosper Women Entrepreneurs Startup Accelerator is a for-profit organization focused on increasing women entrepreneurs’ access to growth capital and the number of women investing in early stage capital markets. 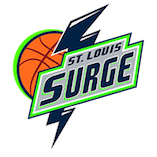 The St. Louis Surge is a women’s semi-professional basketball team in St. Louis, MO. They are also a member of the Women’s Blue Chip Basketball League.